As we like to say here at Upcycle, getting the soil chemistry right is the bedrock of gardening success. 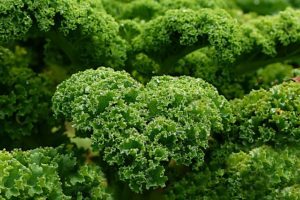 If the plants can’t get the right nutrients, there’s no way you’re going to get a healthy result. The problem is that not all soil is created equal. Here in San Diego we have massive amounts of clay and decomposed granite that can be very difficult to grow in. 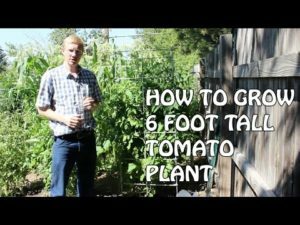 Luckily any novice gardener can get around this soil problem by building a cheap raised garden bed with scrap wood in under an hour. Keep the costs down by using scraps. 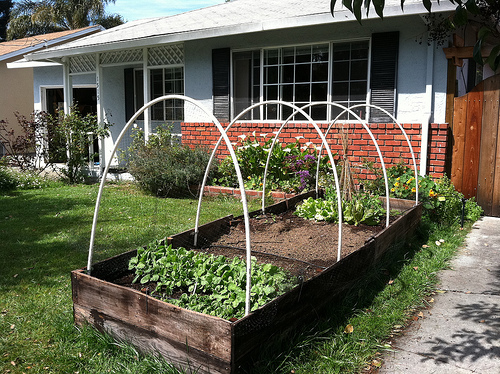 Low cost allows any gardener to focus on their plants, not their beds. In addition to creating a garden bed, you’re cleaning up the yard. With so many options, which ones must be exercised? 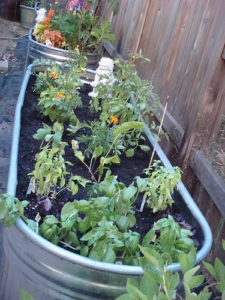 There are some universal features each gardener is going to want in their cheap raised garden bed. First is to remember that you want it to be a sealed environment so that you grow what you mean to. Meaning you want to keep all the local critters out and keep them from eating your newly grown vegetables. Don’t just build a rectangle and plop down your soil. 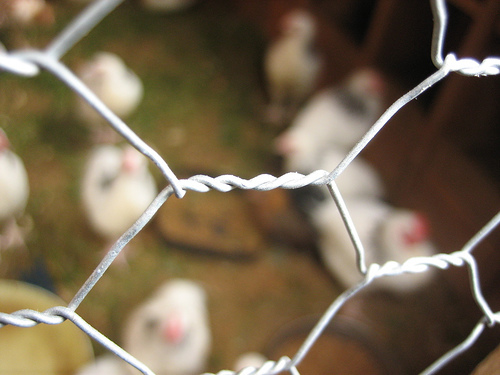 The cheap way to keep gophers and other subterranean vermin out of your bed is to use chicken wire. Lay that chicken wire across the bottom of the bed to create a barrier between your cheap raised garden bed and whatever it is sitting on. Second, if you’re putting your raised garden bed on grass or over other raw yard soil, you need to keep a barrier there as well. This one is a little bit more complicated. Get some weed barrier fabric specifically made to keep grass and other weeds from growing up through your raised garden bed. Don’t let unwanted pests, flora or fauna, choke out your garden. 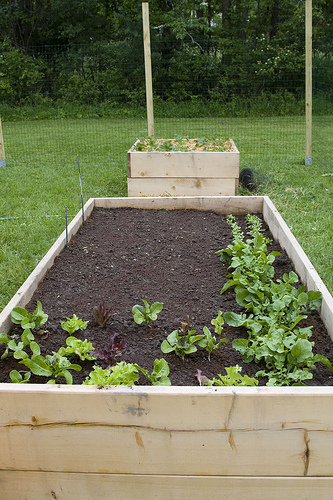 There are a ton of cheap and easy raised garden beds you can employ. Look around your yard and take inventory of what you can use. Most of all this keeps the cost of gardening down.